“I’ll Be Seeing You” is a tune written by Sammy Fain with lyrics by Irving Kahal. It was published in 1938 for the Broadway musical “Right This Way.” It has been featured in movies such as the 1944 film “I’ll Be Seeing You” and even modern films such as “The Notebook”. 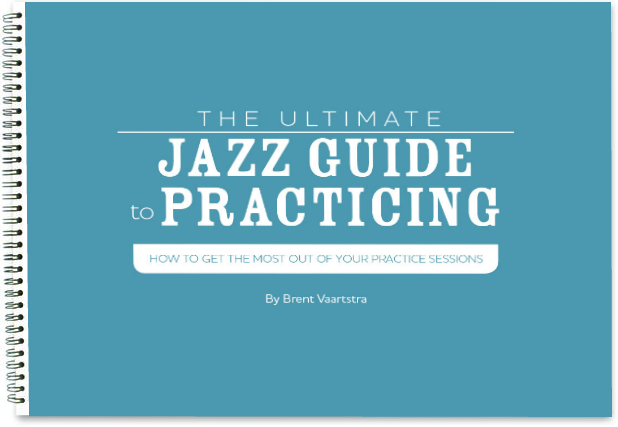 It has of course become a popular jazz standard and has been recorded by many notable jazz musicians. This tune is most commonly played in the key of Eb major by instrumentalists.